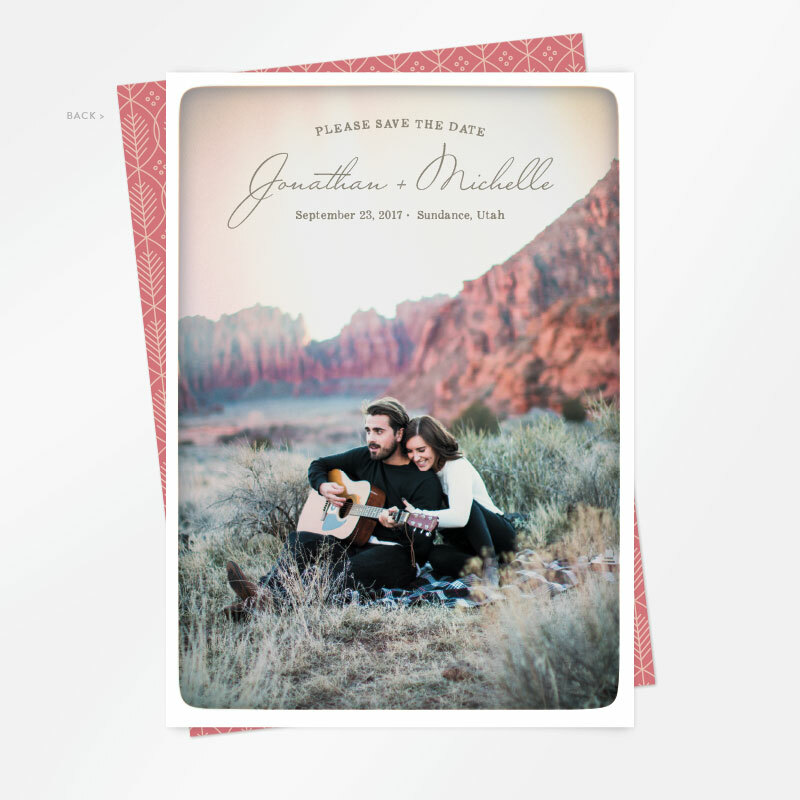 Nostalgic Photograph photo save the date card design — RINGLEADER paper co. The template on this 5" x 7" save the date photo card turns your photo into a vintage inspired image. It's printed on a thick and luxurious stock in an off-white hue with a creamy cotton texture.